Hatchbacks are an underrated segment here in the Philippines, and it's a shame. Their compact size means they're a perfect fit for our country's tight roads. And who doesn't love the extra versatility and space the rear provides? But can a hatch version of one of the market's most memorable nameplates change this? 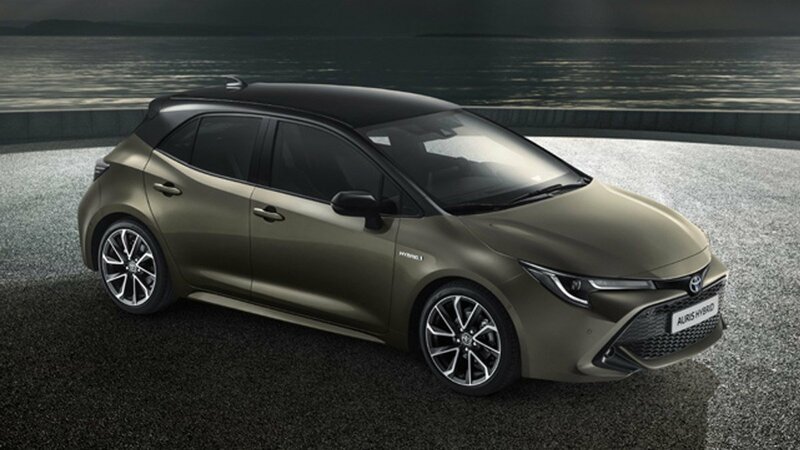 We're talking of course about the Toyota Corolla, which recently had its next-gen hatchback version—known in Europe as the Auris—revealed at the ongoing Geneva International Motor Show. 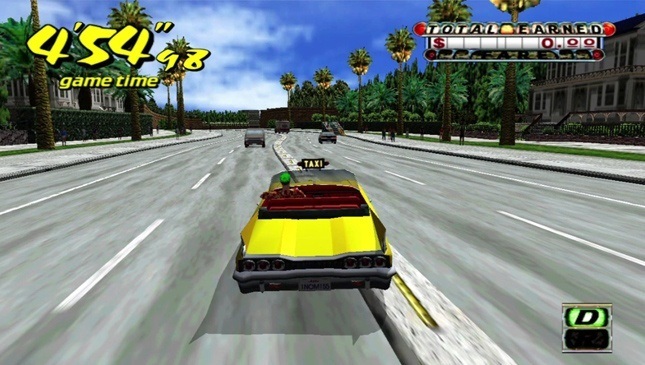 We're not hinting at the car's impending arrival by any means. Though one can dream, right? If anything, this is a peek at the direction Toyota's taking with its future vehicles, hatch or not. 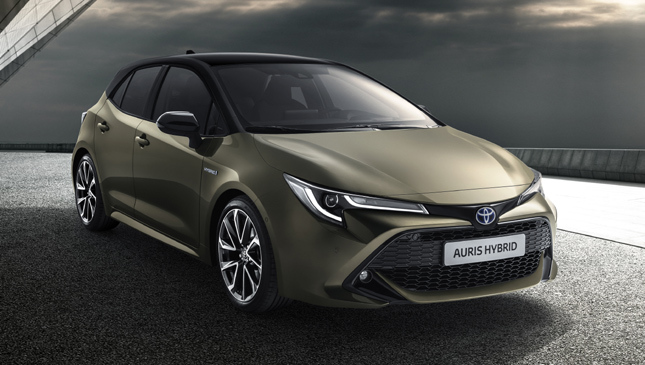 This includes the Altis, (which is available in the Philippines) with which the Auris will eventually share its Toyota New Global Architecture platform with. The third-gen Auris looks dashing, flaunting a front end that features a unified look between the swept back headlights, trapezoidal grille and fascia. There's a two-tone color scheme, and the wheel design looks rather nice. We also get a better look at the car's sleek side profile, character lines, and sculpted rear teased prior to its reveal. 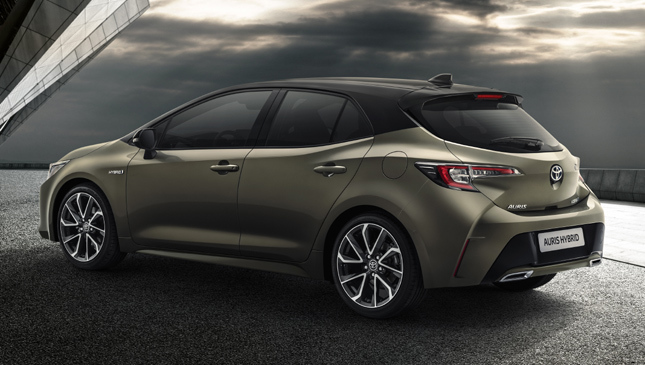 We have to say this might be the most dynamic and mature-looking hatch the Japanese carmaker has put out yet. Customers will have the following powertrain options: a conventional 1.2-liter turbo gasoline engine capable of 122hp, a 1.8-liter hybrid and 2.0-liter hybrid. The limited choices further indicate the company's intent to push for electric/hybrid cars heading into the near future. 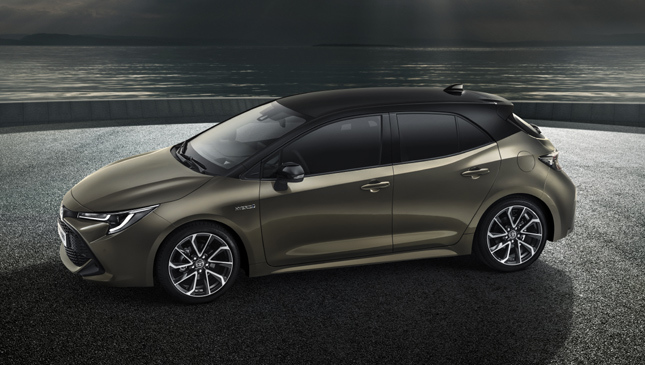 The Auris is just another one of the many releases that make us feel sort of left out. Would you like to see a Corolla hatchback in the Philippines one day? We know we would.